I think my thoughts and reality lets em in: Its Official!! 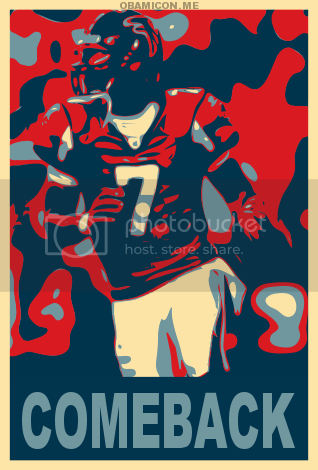 My main man Mike Vick is back in action. Yesterday he just signed a 2yr deal with Philly.. Wish it was a better team but ohh well. He still got my respect and I think this man is gonna do big things in the league. Give him like a year and he'll be back shakin defenses up like he use to.